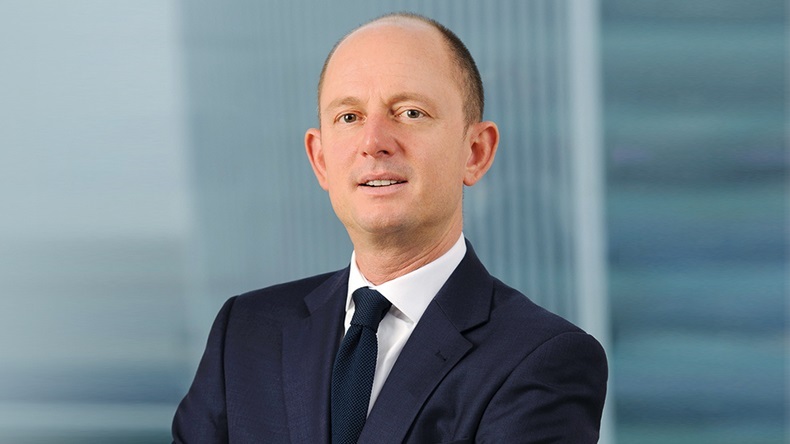 Companies that fail to embrace new dynamics and “Continue to peddle the old model” will ultimately become redundant, says Steve Hearn, Chief Executive Officer of the London and global insurance and reinsurance brokerage, Ed. In a conversation at the Reinsurance Rendez-vous with Hearn and Kieran Angelini-Hurll, CEO of Reinsurance at Ed, the pair described how the industry is going through an “Unquestionably needed, significant change” but said that Ed is well-positioned to remain relevant and adapt. The pair referred to the company’s TradEd platform as an example of its ability to innovate and evolve using new technologies, with Angelini-Hurll stating, “It’s the art of broking backed up by the science of data and tech, allowing brokers to do a better job”. “Every single product class that we operate in globally is on the TradEd system. It’s dynamic, it’s not flat files, it takes hundreds of data fields from the customers and provides us with fantastic analytical and data capabilities,” added Hearn. On the subject of cyber risk, arguably one of the biggest threats to major players’ profitability moving forward, Hearn saw room for improvement.